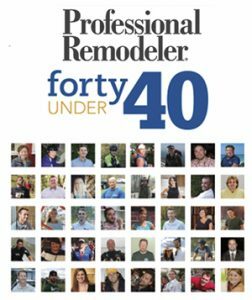 The Owners of Ready Decks Inc. and Ready Decks of Shreveport have been honoured with the award of top 40 Under 40 from Professional Remodeler Magazine! For less than it would cost to maintain a well functioning website you get all the goods we have to offer. Its your turn to get the financial rewards! Why? Because you deserve it! 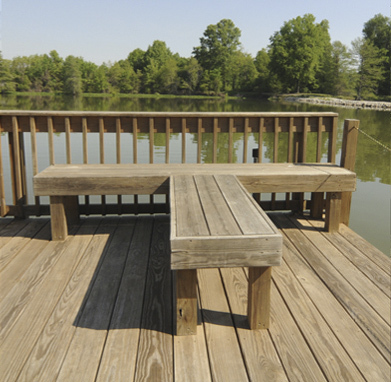 Add grace and beauty to our homes and communities. 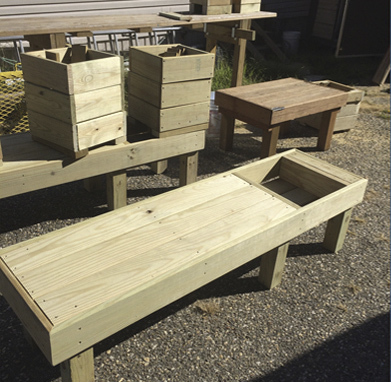 We strive to turn construction waste into profit by using scrap wood for various projects. 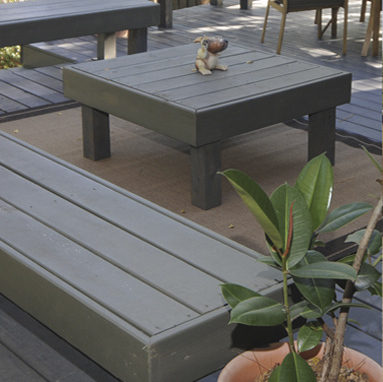 "Keep it Simple" is our guiding principle at Ready Decks franchise systems we make decks for anyone, while other professional deck companies cater to the top 10%. Our Research and Development Team is always looking to improve the tools of our trade and our system for greater efficiency. 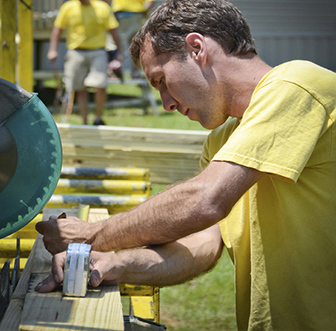 Ready Decks Franchise is determined to stay cutting edge. One of our latest developments is the Design App for Ipad! We are constantly developing synergistic ad concepts that will improve the sales of your decks! Links to faqs and information to fill out for the franchise.